Last updated by Sadia at December 6, 2014 . Next week marks the arrival of the Cutty Sark in Greenwich and to honour this momentous occasion we are hosting an extra special tea party at the Cutty Sark on 10th December 2014 to mark the ship’s arrival in Greenwich exactly 60 years ago on that day in 1954. The Cutty Sark has had an interesting and varied history, as the ‘fastest and greatest tea clipper of her day’; she was built specifically to serve the China Tea Trade and loaded her cargo at Shanghai and Hankou. She made a total of eight voyages from China to London with tea during 1870-1877, usually loading over 600,000 kg (1.3 million lbs) of tea on each of her tea voyages back from China, now that’s enough tea to make over 200,000,000 cups! 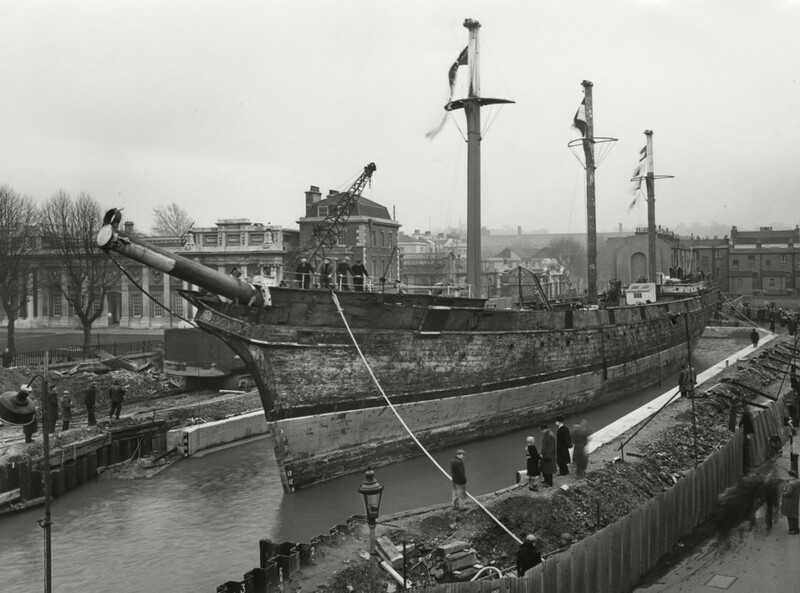 Thereafter she served the Australian wool trade for 12 years, in 1895 she was sold to a Portuguese shipping company, she came back to England in 1922 and became the first vessel since the Golden Hinde to be displayed as a museum ship, moored in Falmouth, Cornwall. Finally, she was brought to Greenwich by the Cutty Sark Preservation Society as ‘an icon of the bygone era of sail and a memorial to the Merchant Navy in 1954’.That’s quite a journey she has undertaken! 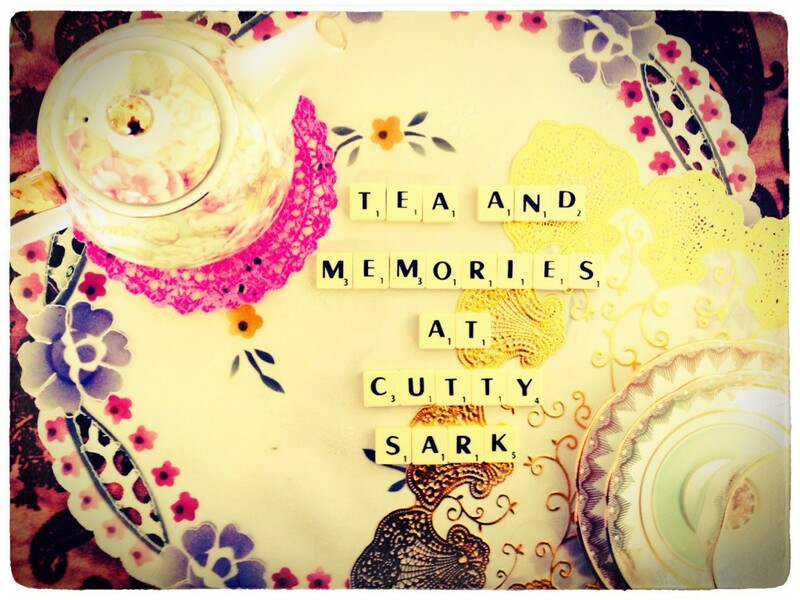 The Cutty Sark are inviting you to share your memories of the ship via afternoon tea, bespoke parlour games and lively conversation as we explore what Cutty Sark means to Greenwich and why this ship is worth preserving. We will be capturing memories of the ship’s presence in Greenwich over the last 60 years. The event is free, but booking is required and conversations will be recorded, to find out more visit the events page. If you can’t make the event but still have memories to share, you can join in on the Cutty Sark Facebook page or on Twitter @CuttySark using the hashtag #CuttySark60.